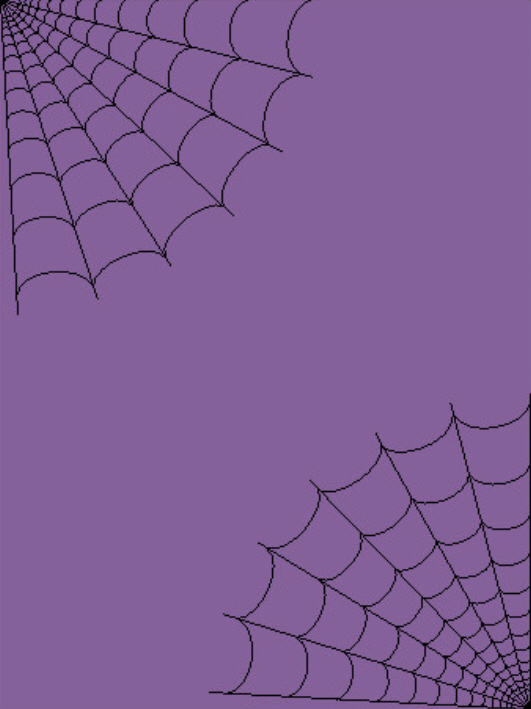 Refresh page to see Items!! 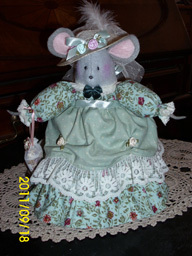 Victorian Miss Mouse Air Freshener or Bath Tissue Topper. The Mouse covers a renuzit air freshener or a roll of bath tissue! 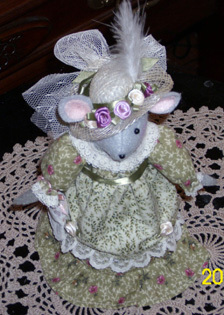 She carries a little lace purse of potpourri, and wears a hat with feathers. She has roses attached to her apron and a matching bow in the back. Mouse has to be ordered. Specify blue, rose, or light green colors. Miss Proper enjoys a chatting with Miss Prim, while working on her needlepoint. 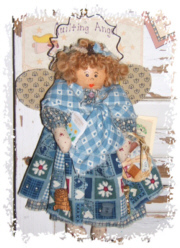 Dolls are $45.00 each Or $120.00 for both dolls and chair. For a close-up view, click on the dolls face. 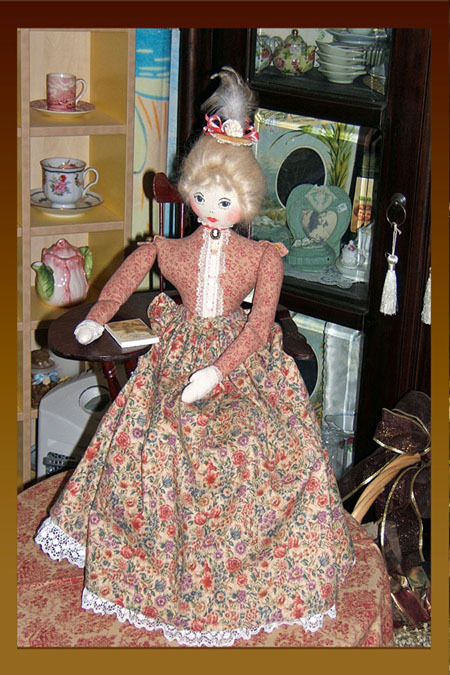 To ORDER dolls click on Victorian Crafts link. Specify theme of print when ordering. Such as horses, gardening holidays, or favorite thing. Unique, one of a kind, hand crafted gifts and home decorative items with Victorian and Country charm. 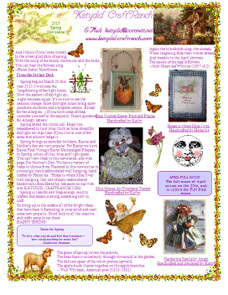 Victorian, country, and whimsical styles in cloth dolls, embroidered signs, and decoupaged items. Dried florals, wreaths and garlands for beautiful decor in your home. Original designs by Kathy. All of my fabric and doll crafts are handmade from scratch! This allows for distinction and individuality of the product. I begin with a piece of fabric or wood. I sew and construct my fabric dolls and crafts from these materials. Details are added later. I do not use imported, ready made bodies. All the faces on my dolls are hand drawn and painted. 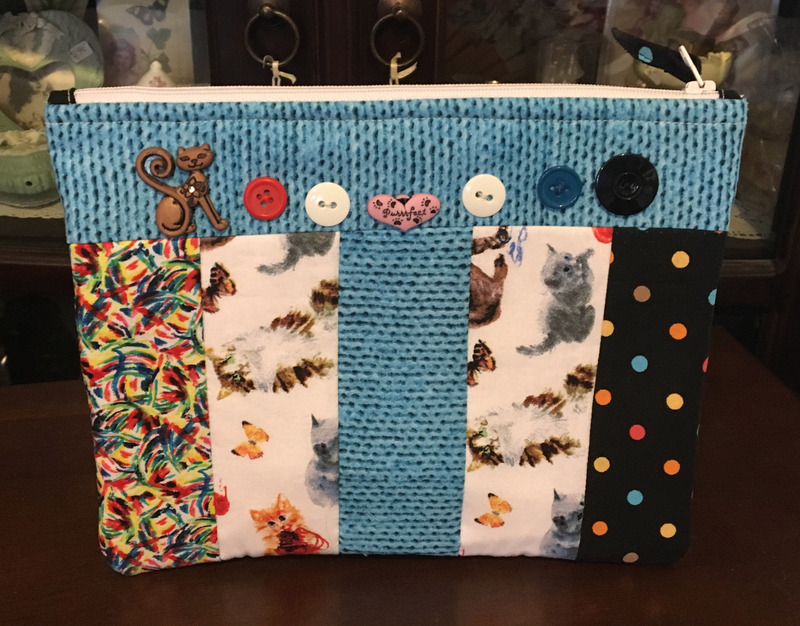 Most of the crafts are my own original design. That's the reason it is called HAND CRAFTED, and made especially for you! This little cutie will help you with all of your gardening duties! 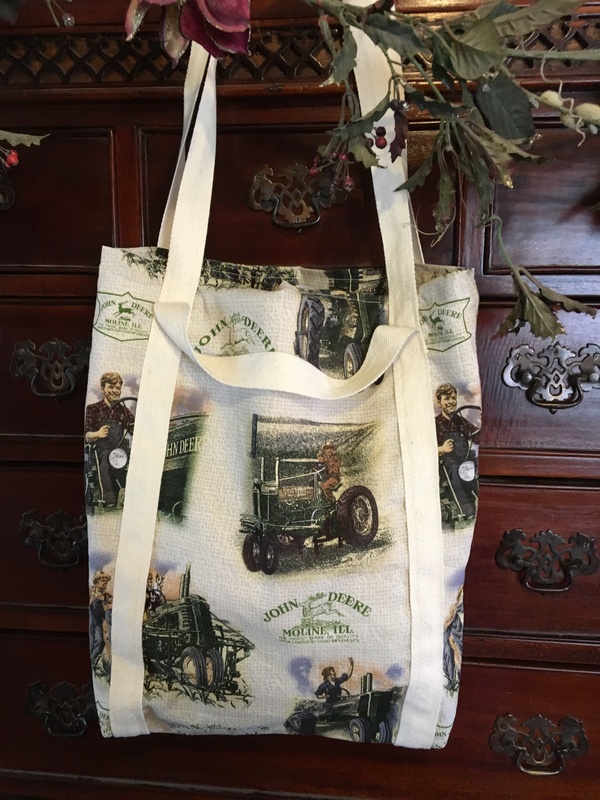 Handcrafted and designed by Kathy. 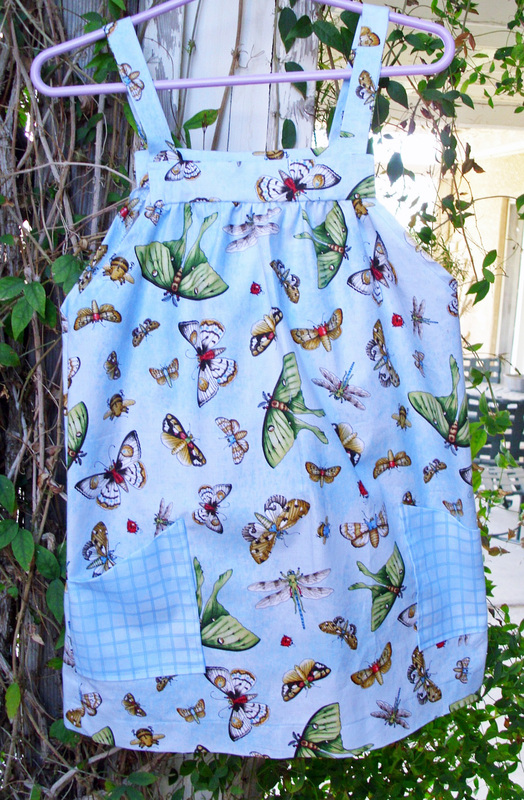 Buttons pertaining to gardening are attached to her apron. In her right arm, she holds a garden hoe. 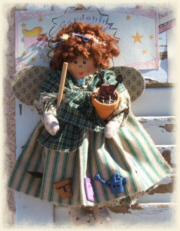 In her left arm, a terracotta flower pot with a seed packet and some gardening tools. Click on her photo for a close-up view. 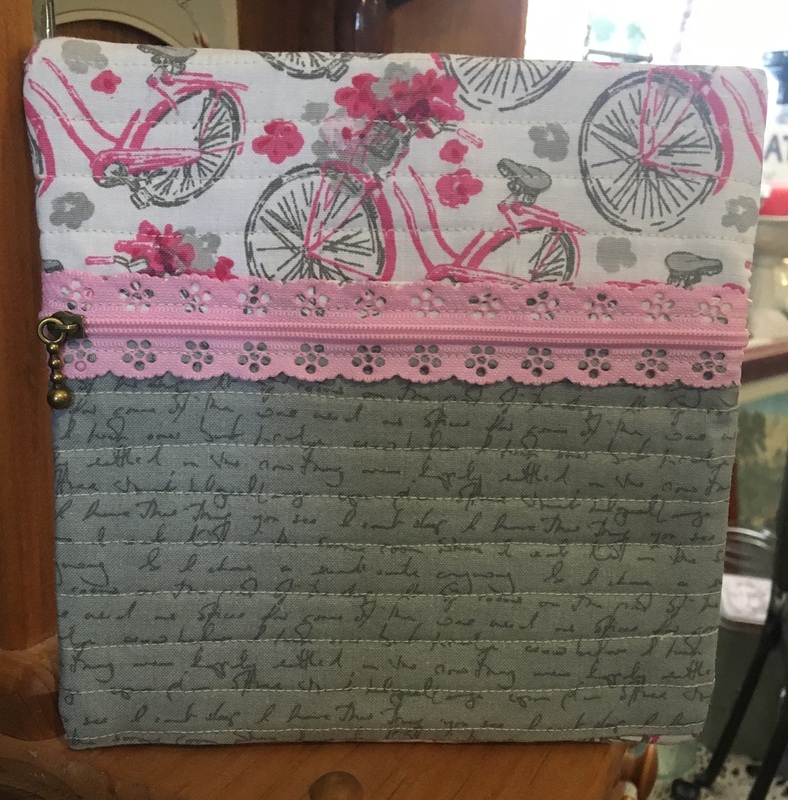 This little cutie will help with all your quilting projects. 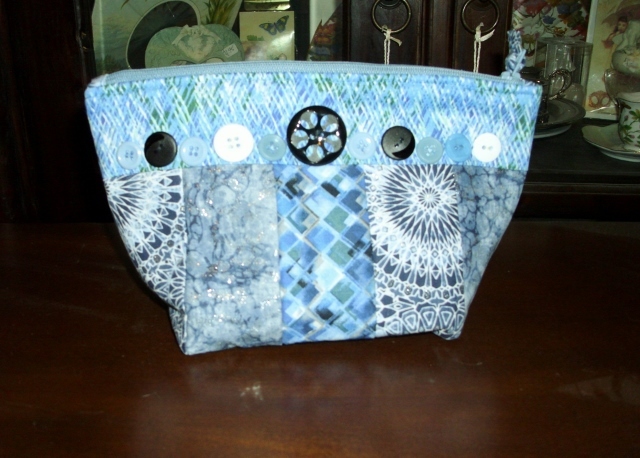 She carries a basket filled with quilting tools. Buttons that pertain to quilting, are attached to her apron. Click on photo for a view of a larger image. *Special Order means the item is not in stock and readily available. It has to be handcrafted for you.If you would like specific colors we can customize your order. click on Order Info link. 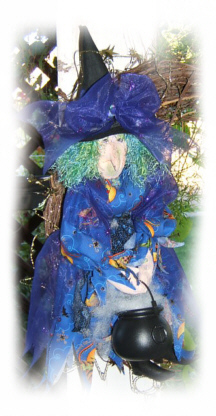 Bean Witches are small little character witches about 5" tall. Each one is individually created so each has their own characteristic face and personality! Gray, Gray and Black, or Green. 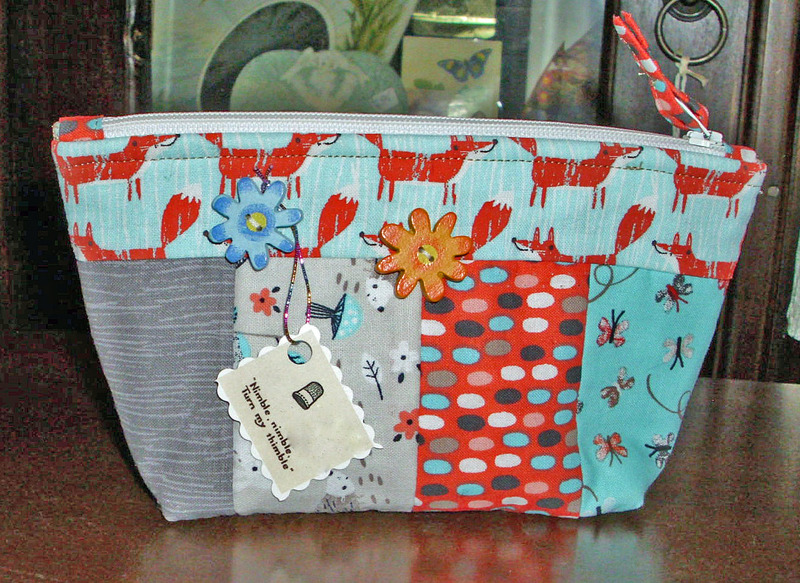 *Please take into account that every item is handmade, so they will not look exactly alike! The item that you select, will be made, just like the item pictured, depending on availability of products used. 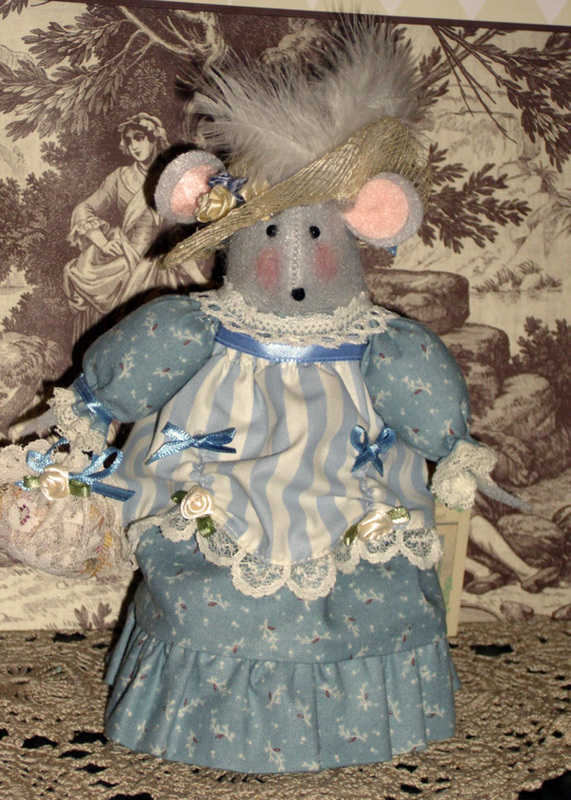 She is a character doll, handmade by Kathy. 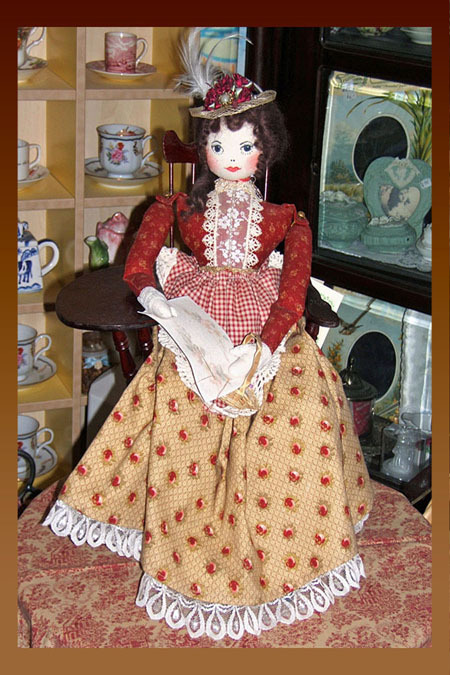 From her tea stained body to her eccentric clothes, she is lovingly all handmade. I have created several different versions over the years. Place mouse over her photo to view previous year's version. I have created only one per year, so as you can see the doll is very detailed and meticulously hand crafted! She has jewelry, (earrings, necklace, bracelets and rings.) A petticoat under her dress, pantaloons, black taffeta shoes (with antique buttons sewn on them), and a shawl with a fringe. Every doll that I create will have all these features. She is about 24" long, from the top of her head to the tip of her shoes. Each year they may have a different feature. 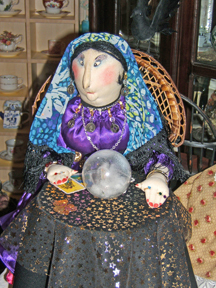 For 2008 I have featured her Fortune Telling Parlour. View her on her own page. 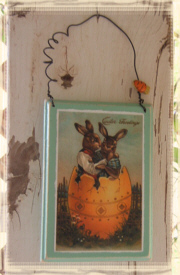 A fiber board cone, that is decoupaged with a faux 'vintage' postcard. Use to decorate your Christmas Tree or fill with treats! Silver background and tassel. Handcrafted by Kathy. Measures about 7" long and 3" across the top.Click on image for a larger view of the photo.